The great bulk of the collection is specifically focused on the Horn of Africa: Ethiopia, Somalia, and their neighbors. Within this area the coverage is both broad and deep; all aspects of history, exploration, politics, linguistics, religion, art, economics, and geography are extensively covered. Robert L. Hess was a noted scholar of Ethiopian History who served as president of Brooklyn College from 1979 to 1992. 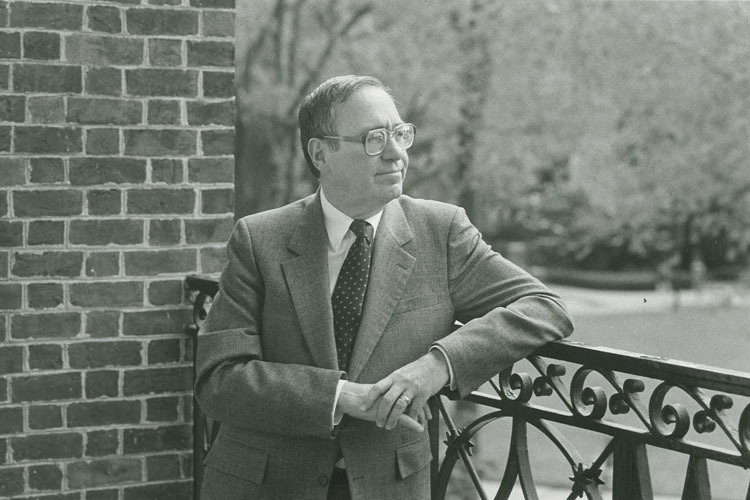 In 1993, the Robert L. Hess Collection in African and Ethiopian history was deed to the Brooklyn College Library by President Hess's widow, Francis A, Hess. Reference and research assistance is offered to all Brooklyn College students, alumni, faculty, and administrators. Access is also available to outside researchers, writers, and students, who should secure permission from the archivist prior to visiting the collections. For more information, please contact the College Archivist Professor Colleen Bradley-Sanders. The duplication of collection materials either by photocopying and/or computer-based processing is permitted on a case-by-case basis. Permission is determined by the physical condition of the requested materials and any copyright or use restrictions that may apply. Consultation with the archivist is required.